FREE Four Paws 2016 Calendar! You are here: Home / FREEbies / FREE Four Paws 2016 Calendar! 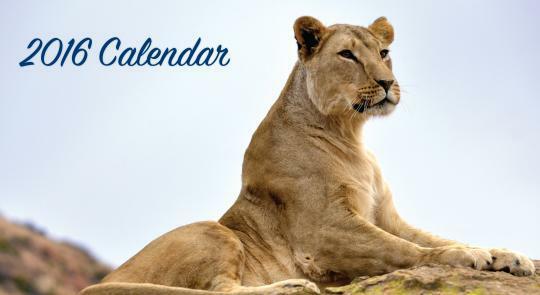 Please fill in your information in the online form to receive your FREE Four Paws 2016 Calendar. Take note that the (*) indicates the field is required!